Posted May 27, 2014, 3:29 p.m.
Acclaimed music software designer Rob Papen knows a thing or two about creating unique sounds. The self-described “synth freak” and veteran of the Dutch electronic music scene honed his skills designing sounds for bands and synth manufacturers during the 80s and 90s. Nowadays he’s more likely to be found working on innovative new software instruments and effects. From venerable soft synths like Predator and SubBoomBass to unique effects like RP-Verb and RP-Distort, Rob Papen products are known for their unparalleled sound quality, endless musicality and inspiring presets. We caught up with Rob to learn about his product design philosophy, and find out why he loves developing instruments and effects for Propellerhead’s Rack Extension plug-in platform. Rob also applied his sound design talents to create presets for early synth makers. His first foray into professional sound design was crafting patches for the Waldorf Microwave, a wavetable-based digital/analog hybrid synth used by artists like Nine Inch Nails, Hardfloor, Jimmy Edgar, Vangelis, and Crystal Distortion. 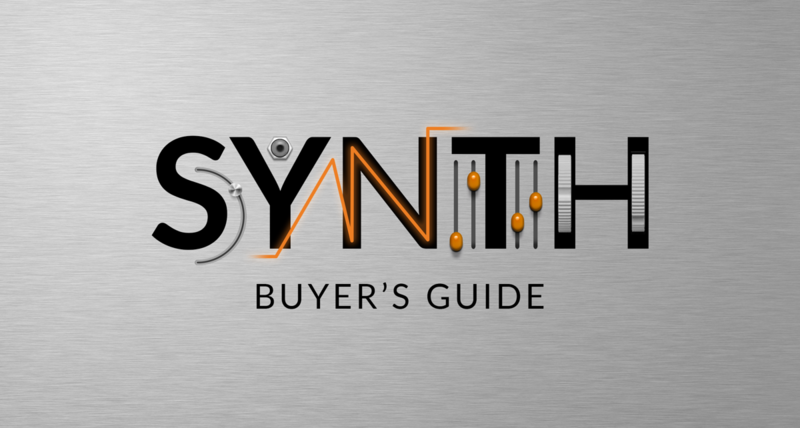 Rob Papen’s soft synths and effects have become some of the top-selling Rack Extensions in the Prop Shop. One of the most popular is Predator-RE, a workhorse synth that—in typical Rob Papen fashion—delivers scores of great-sounding, musical presets, and powerful sound sculpting features. And Rob’s not done—he plans on releasing even more incredible sonic tools for the Rack Extension platform.